11. Let us plead the Blood of Jesus to frustrate every programmed accident and traffic jam on Lagos – Ibadan express way on every roads of Nigeria on the weekend of 2017 children Holy Ghost service. 13. Let us pray that God will anoint all the children to fulfil their destinies. 16. 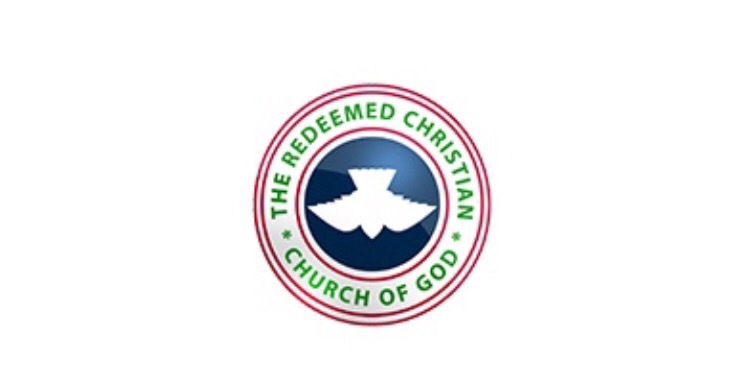 Let us ask God to purge His church through every program that will be doing in RCCG in 2017. 2Tim.3:19-21. 17. Let us ask God to visit families and turn things round for better for them. 1 Chron.13:14. 18. Let us ask God to break every yoke of primary and secondary infertility. Isa.10:27. 19. Let us pray that God will have mercy and visit the foundation of every member of families. Exo.20:5-6; Room.9:15-16.